Ships today if you order in the next 1 hours 16 minutes. Sensitive skin means you need to be aware of what goes on (and in) your skin. Fragrances, colors, and certain ingredients can cause redness, irritation, and drying. If your current moisturizer is causing these unpleasant things, take a look at Everclen Body Lotion. 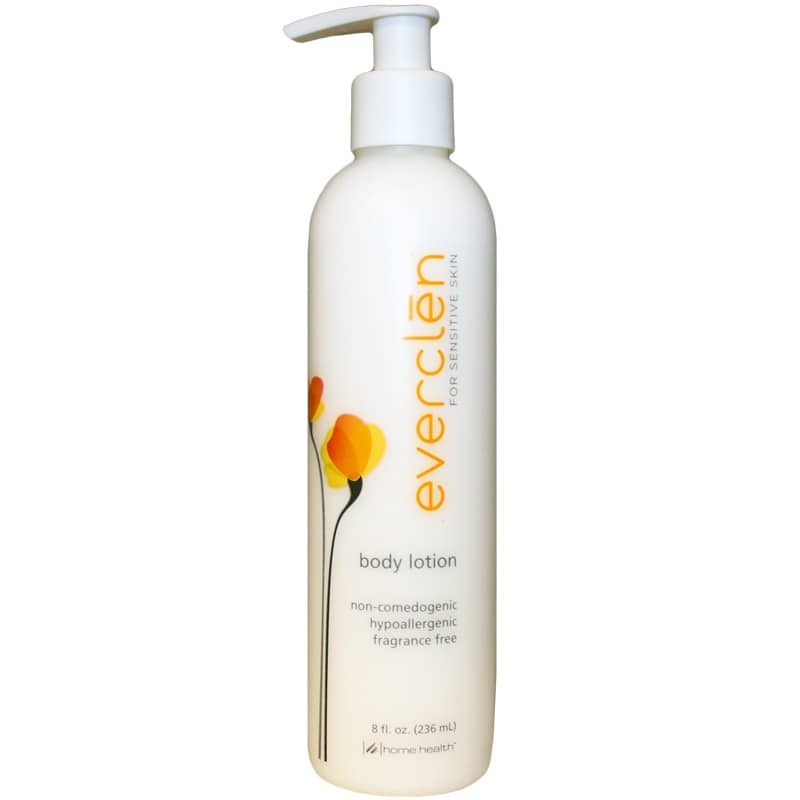 Formulated to be incredibly smooth, yet lightweight, Everclen's Body Lotion helps relieve dryness and soothe irritation. You'll have soft, smooth, and hydrated skin in no time! Keep your sensitive skin happy, moisturized, and free of harmful chemicals. 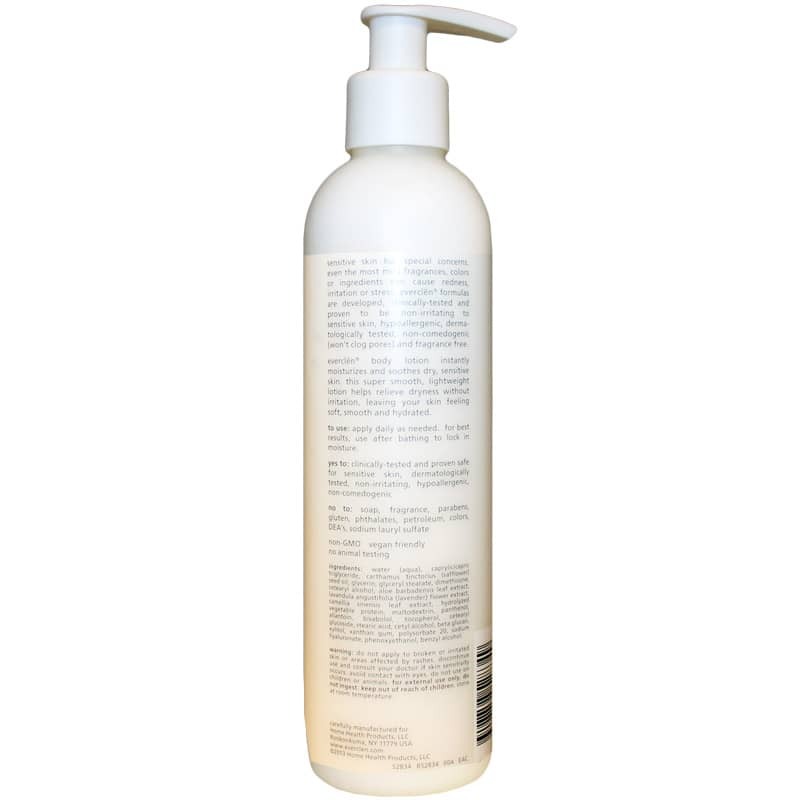 Try Everclen Body Lotion for optimal skin health today! Adults: Apply daily as needed. For best results, use after bathing to lock in moisture. I am sensitive to scents so I buy fragrance free a lot. Every time I do, there is a not so nice smell which makes me wonder what it really is... This product is NOT that way. I love the U scented smell and how silky it feels on my skin.